High quality window scraper 10' with chrome handle. 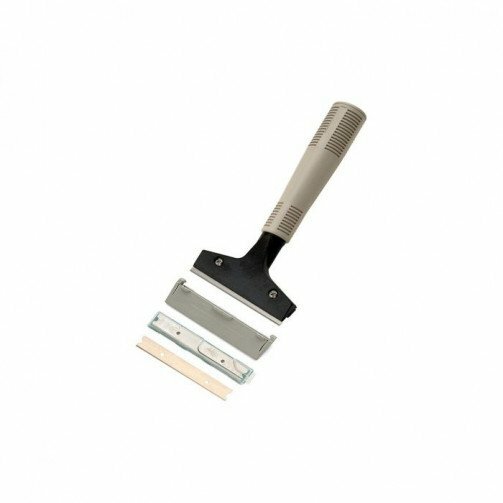 High quality, tough and sturdy scraper for quick and easy removal of stubborn dirt and paint from glass surfaces. Includes safety cover for blade. Comes with strong chromed steel handle. Replacement blades available.